WWE Money In The Bank returns in 2019, but it will take place on Sunday, May 19, instead of the June slot it has had for the past few years. The XL Center confirmed the news earlier today, announcing tickets go on sale this Friday. 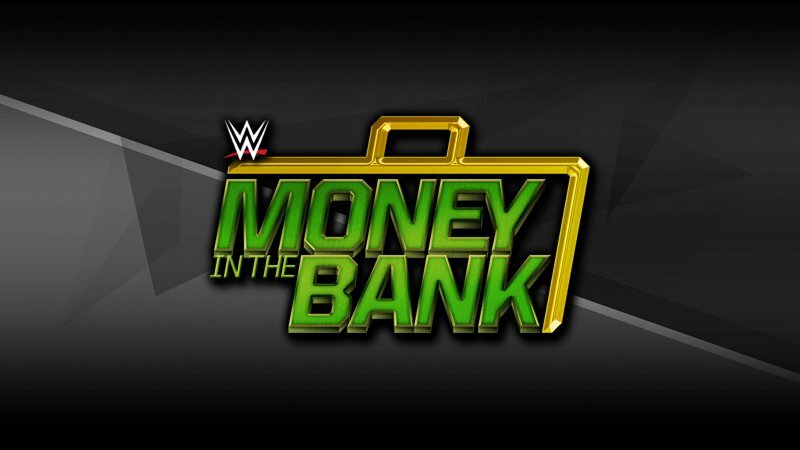 Rajah.com first reported Money In The Bank would be moving out of its normal June spot, where the pay-per-view has taken place every year since 2014. Prior to that, WWE hosted the event in mid-July. With Money In The Bank now taking place in May, it was also reported WWE will hold Backlash in June, and Extreme Rules in July. WWE has not confirmed the event schedule for either of those events at this time.